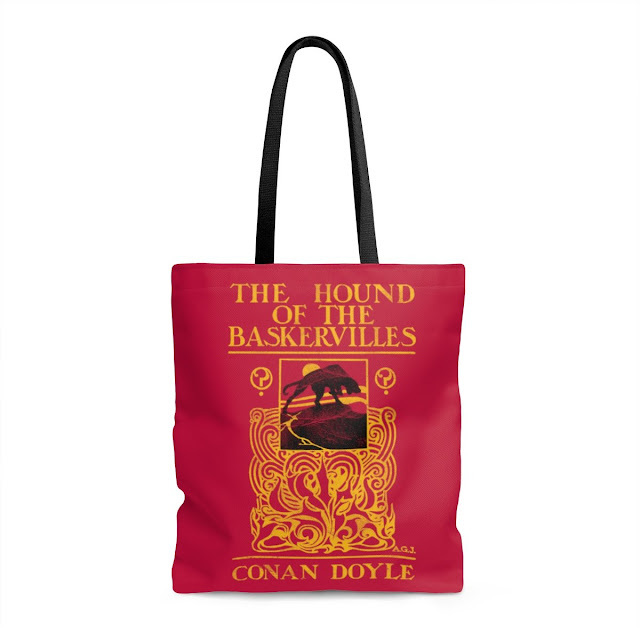 Hello to all the Book Lovers :-) Check out this website which is devoted to unique tote bags and bookish shirts for those who love to read. One more thing! my blog readers get a unique code and a discount of 20% on their order. Isn't it amazing? 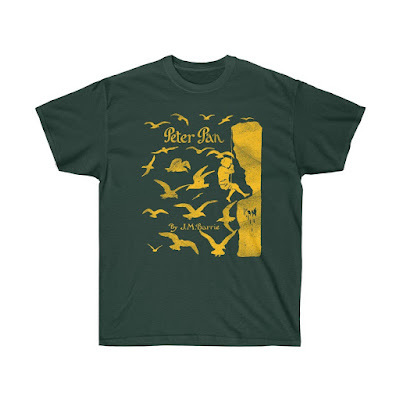 And, of course, A Peter Pan T-Shirt! Read more about Literary Book Gifts website from Melissa. Literary Book Gifts is an online store devoted to making unique tote bags and bookish shirts for authors, teachers, writers, and anyone who loves to read! The collection showcases designs inspired by classic literature, books, and authors. I will talk about just a few of products available in the store today. All design work is done in-house. Just like no two books are alike, no two designs are alike. Victor Hugo published The Hunchback of Notre Dame in the year 1831. Since then it has been read, reread, retold and adapted into countless plays and movies. When you look at this women's t-shirt you can tell immediately because of the shape of the graphic that it is a book cover. So when you wear it you are not only spreading your love of the particular book but of reading in general. J. M. Barrie wrote some of today's most well-known characters in Peter Pan This t-shirt is meant to capture the essence of the novel and express the idea of flight. Each shirt comes in both a men's and women's version. They are made of cotton and come in a variety of colors and sizes. A long time ago it was probably true that no writer was complete without their typewriter. Today we tend to use the keyboard and sometimes even a smart phone to write out our stories. This Typewriter Tote Bag is great for anyone who likes vintage styling and perhaps would like to carry a few books around. The exclusive code FantasticFeathers20 can be entered at checkout for 20% off on your order! This coupon code does not expire and there is no minimum.